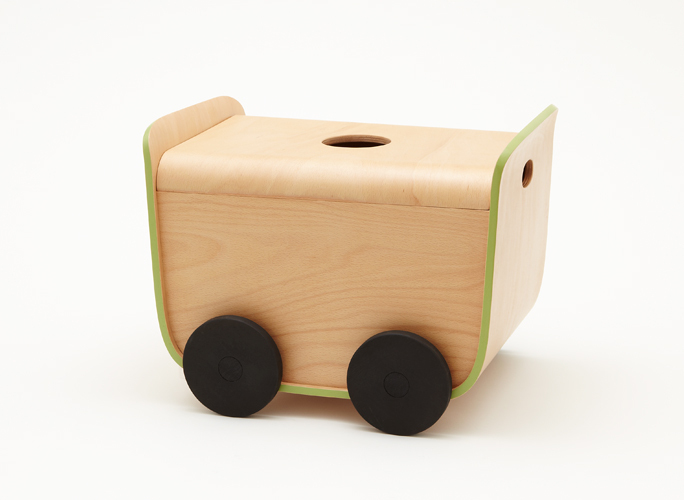 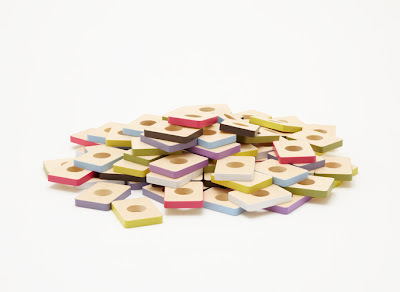 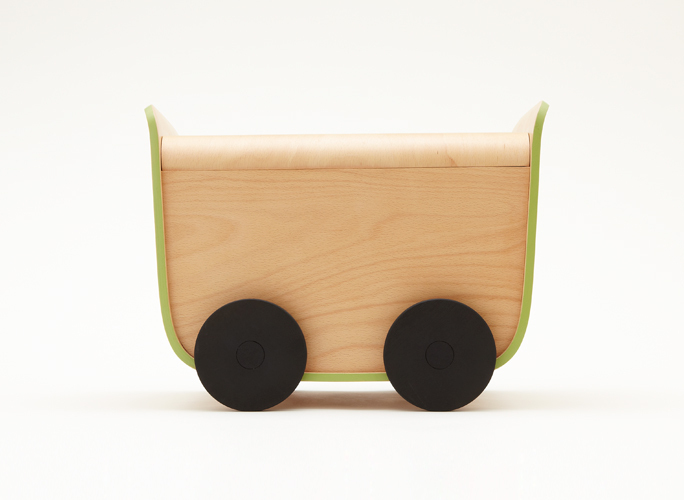 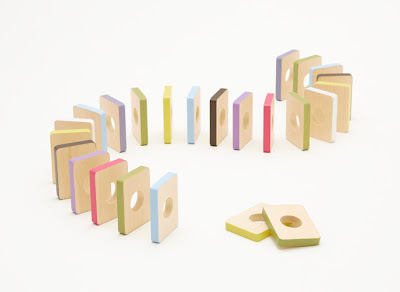 We like this minimalist, wooden toy line. Called Buchi, the toys are designed by Fumie Shibata with an emphasis on quality based on their experience as makers of educational toys, play equipment and artwork kits. 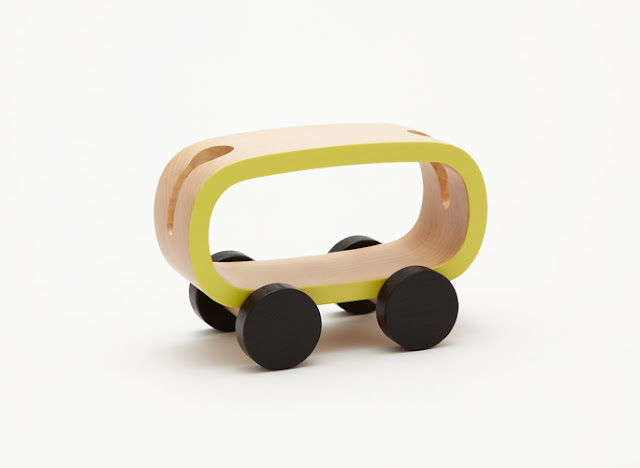 Made of wood, the products have brightly coloured edges and are intended to reflect the harmony of the different types of trees used in their design. 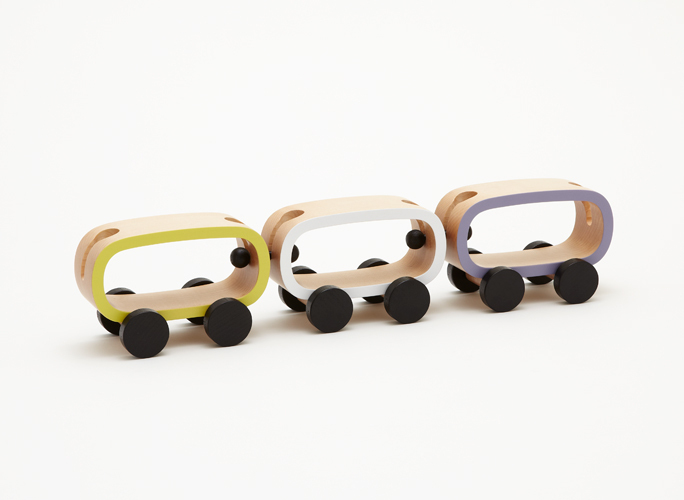 The toys have minimal features to encourage free-play and imagination: when connected by fixing the component parts together, the cars can be converted into a train. 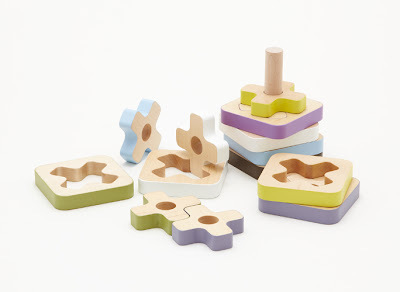 The puzzle pieces with their smooth wooden surfaces can be simply stacked one by one like building blocks or piled up according to their colours and shapes, thereby allowing children to produce a beautiful three-dimensional sculpture. 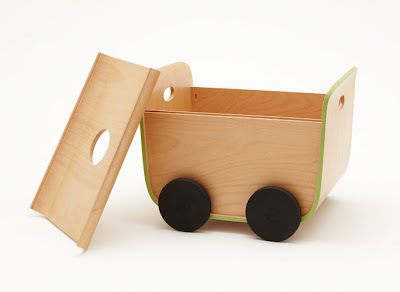 Other toys include a handy box shaped as a car and a wooden domino game.